In early stages of an aircraft design process, it is necessary to determine the minimum thrust or power requirement and rapidly select the appropriate propulsion, which involves a tight coupling between flight performance and missions’ analyses, engine performance prediction and design optimization. The first chapter of this book provides an overview of how to determine the minimum thrust or power requirements for jet and propeller driver transport aircraft. 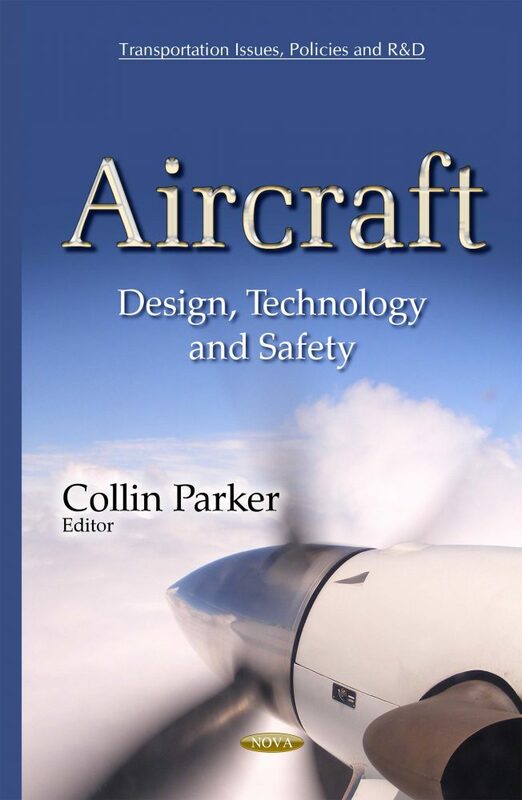 The second chapter examines the comprehensive modeling and design of production processes of aircraft assembly. The final chapter focuses on the computational modeling of the Be-200 and Be-103 amphibious aircraft models.